Samuel Oboh, wife Aisha and guests; Raoul Juneja, MC Michee Me and Dwight Morrison. 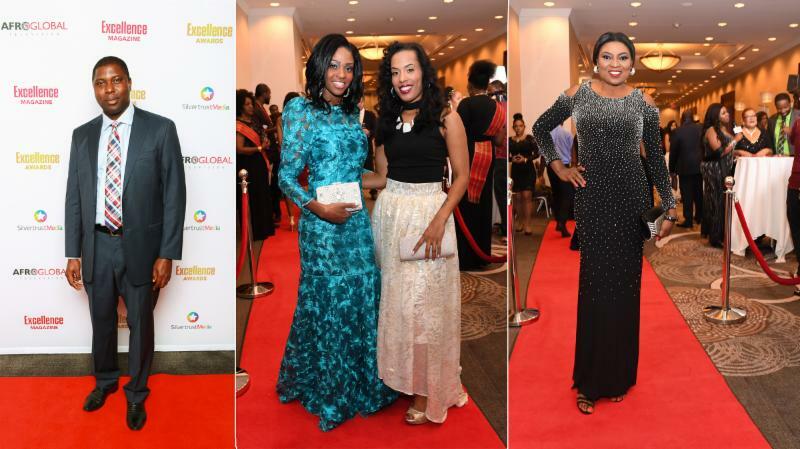 The 2016 Excellence Awards gala, presented by the Afroglobal Television or AFRO-TV channel, and held on Saturday, October 29th at the Sheraton Airport Hotel in Toronto, Canada, was a tremendous success. 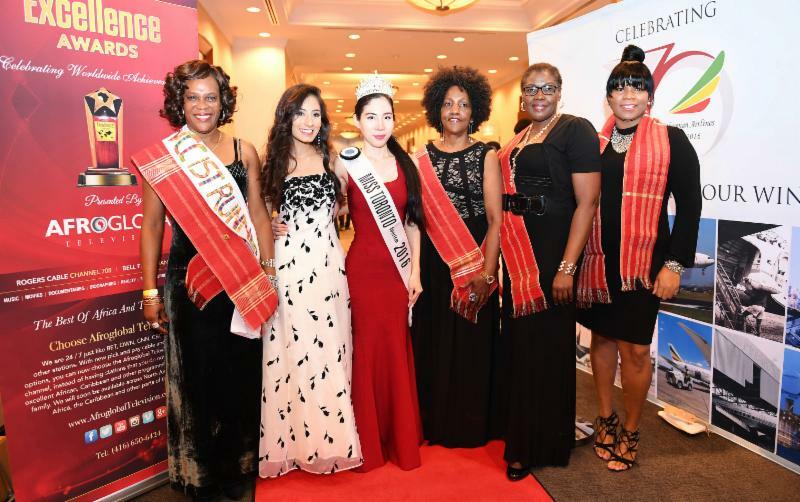 Recipients, presenters, distinguished guests and partners or sponsors came from across Canada, and from around the world. 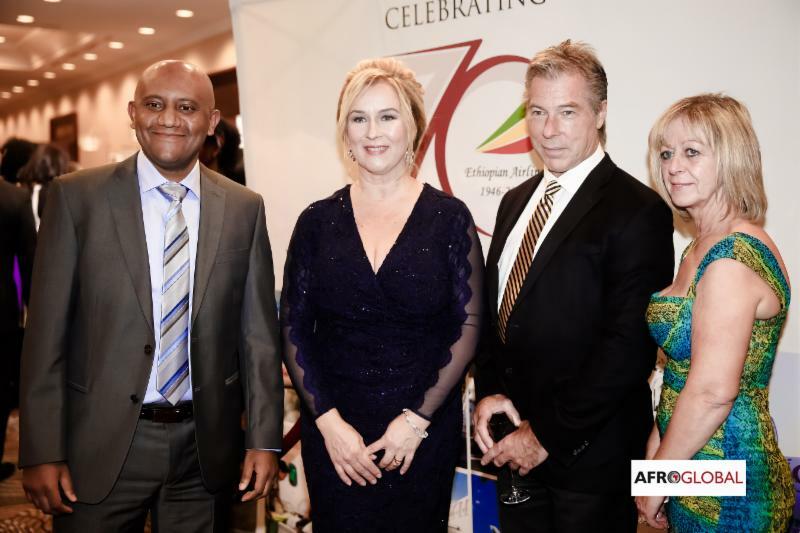 Formerly Planet Africa, the prestigious awards and the associated magazine are aimed at Celebrating Worldwide Achievements. 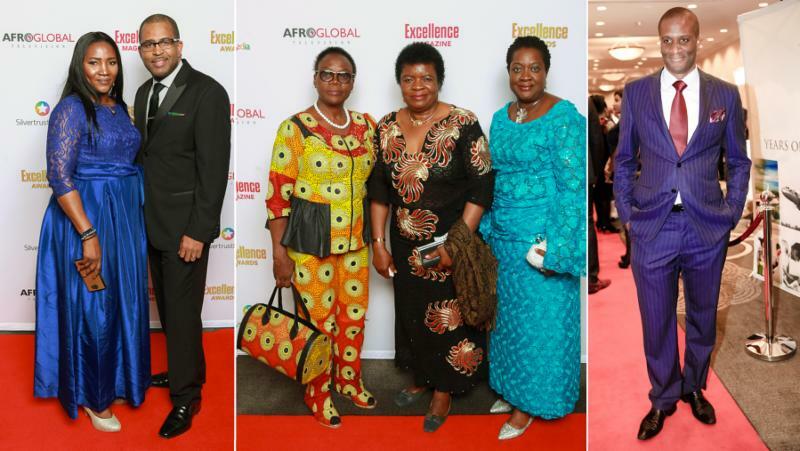 “Sixteen distinguished recipients were honoured at the glitzy red carpet affair,” says Moses A. Mawa, CEO of Silvertrust Media and AFRO TV. Recipients of the 2016 Excellence Awards are Martin Luther King Legacy Award, Hon. 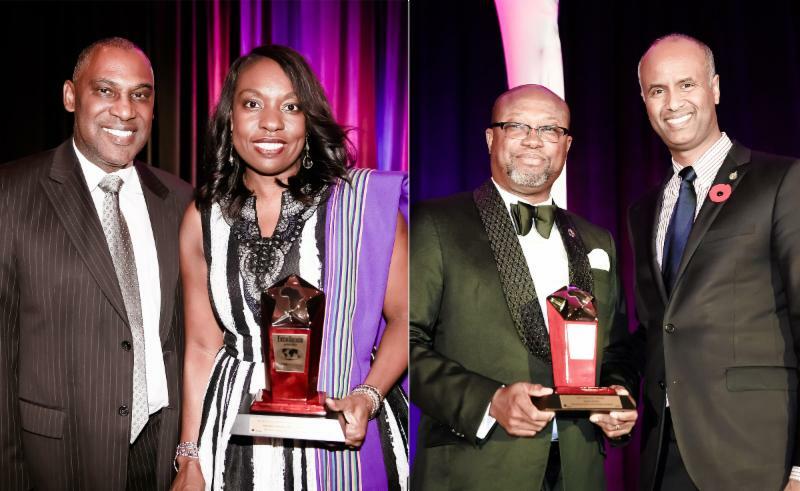 Mitzie Hunter, Minister of Education; Leadership Award, Samuel Oboh, 2015 President, Royal Architectural Institute of Canada; Rising Star Award, Andre De Grasse, Olympic Medalist; Heritage Award, Richard Mofe-Damijo, Actor, Lawyer & PR Consultant; Professional Achievement Award, Harriet Thornhill, Vice President, Royal Bank of Canada; and Global Impact Award, Marlene Street Forest, General Manager, Jamaica Stock Exchange. 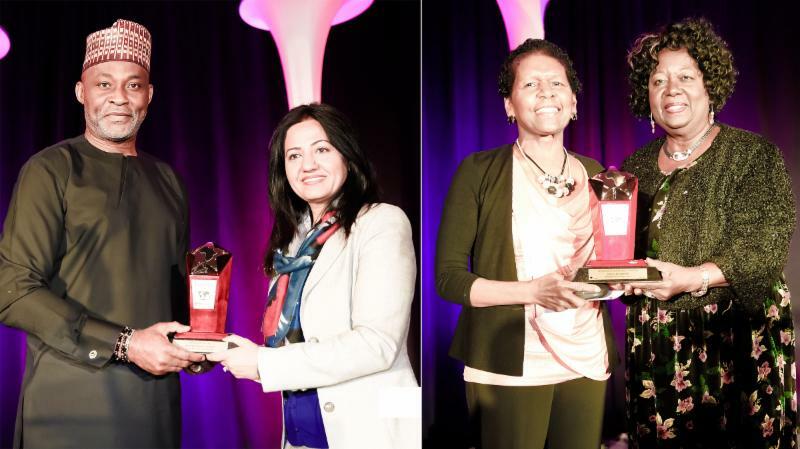 Meanwhile, the 2016 Visionary Award was presented to Justice Donald McLeod, Judge, Ontario Court Of Justice; Science & Technology Award, Dr. Modupe Tunde-Byass, Obstetrician & Gynecologist; Nelson Mandela Humanitarian Award; Hannah Godefa, UNICEF Goodwill Ambassador; Enterprise Award, Dr. Pierre-Michel Smith, Dentist & Entrepreneur; Marcus Garvey Memorial Award, Dr. Akua Benjamin, Professor & Activist; Media Award, David Sudz Sutherland, Film & Television Director; Entertainment Award, Liberty Silver, Singer, Songwriter & Actress. The event was great for the more than fifty youth who attended, thanks to the Crossover Mentorship Program and various partners. The sixteen recipients are amazing role models. 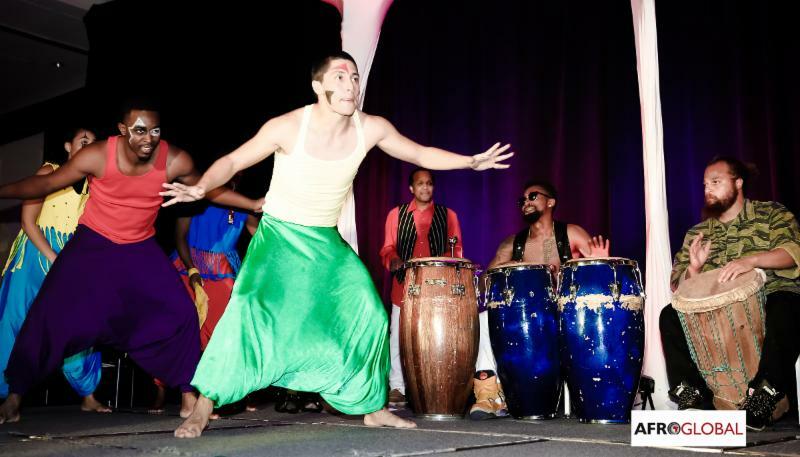 Since 2004, the gala has honoured achievers and brought together people of African origin, and many others of goodwill, to celebrate leadership and excellence. Headliners and Keynote speakers have included, Dr. Bernice King, CEO of the King Centre and daughter of Civil Rights leader Dr. Martin Luther King Junior; legendary South African singer, Yvonne Chaka Chaka; and Dr. Julius Garvey, son of Marcus Garvey. Previous award recipients include Kevin Williams, President and Managing Director of General Motors Canada; Professor Wole Soyinka, Nobel Laureate; Hon. Jean Augustine, Former Minister and Fairness Commissioner; Douglas Orane, Chairman of Grace Foods; Daniel Igali, Olympic Gold Medalist; Isaiah Washington, Hollywood Star; Majid Michel and Zach Orji, Nollywood Stars; among others. Sponsors and supporters have included TD Bank, Royal Bank of Canada, Toronto Institute of Pharmaceutical Technology, Chevrolet, Canadian Armed Forces, York Regional Police, Ethiopian Airlines, PwC, Dream Maker Realty, Sterling Dental, IntelliPharmaCeutics, FreshCo Supermarket, Mosaic Foods, Skye Bank, Afrocan Foods, Bank of Montreal, Western Union, OMNI TV and MoneyGram International. We call on our sponsors and partners to do more, and for new ones to come aboard for this awesome voyage. VIPs in attendance came from all three levels of government, namely federal, provincial and municipal leaders, as well as corporate and community leaders. 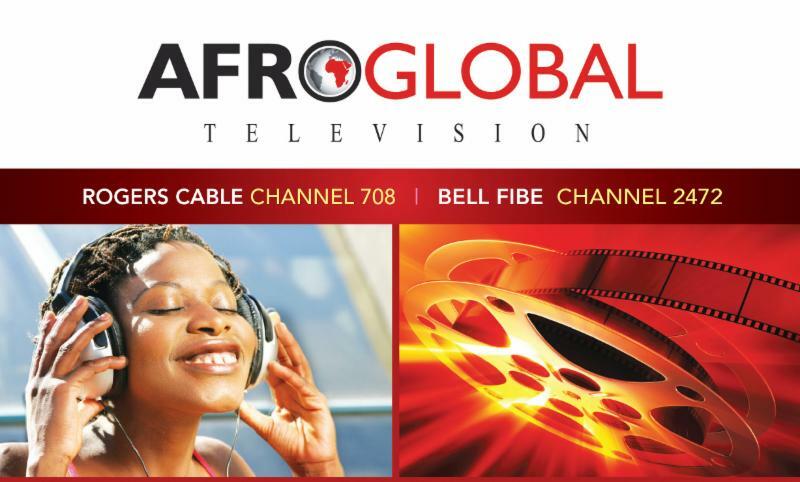 The gala will be broadcast on the 24-hour AFRO TV channel, Rogers Cable Channel 708, Bell Fibe Channel 2472, AfroScreen.com which is an upcoming online platform similar to Netflix, among others. 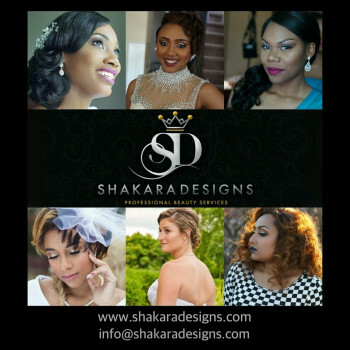 Amazing pictures from the gala will also be in Excellence Magazine as well as other print, broadcast and online platforms, including social media. The next Excellence gala will be held in October 2017, in Toronto, Canada. Dr. Anthony Sterling of Sterling Dental presents the Martin Luther King Legacy Award to Hon. 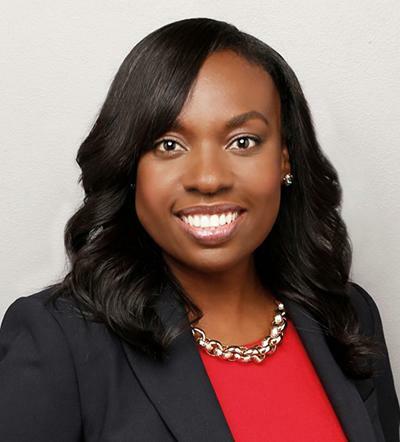 Mitzie Hunter, Minister of Education. Seth Oteng receives the Renaissance Award from Hon. Ahmed Hussen, Member of Parliament, Canada. Dr. Anthony Hutchinson, Tyndale University Professor with guests at the 2016 gala. from Councilor Norm Kelly of the City of Toronto at the 2016 Excellence Awards gala. Adejisola Atiba and Len Carby of RBC, and Black Empowerment Council of Canada; Adeola Oloketuyi, right, with guests; Wayne Griffith, Regional Vice President, RBC at the gala. Raptors Superfan Nav Bhatia; Patricia Bebia Mawa, Executive Vice President of AFRO TV; Rising Star Award recipient and Olympian Andre De Grasse, his mother Beverley De Grasse; Moses A. Mawa, President & CEO of AFRO TV; and Markham Mayor Frank Scarpitti. 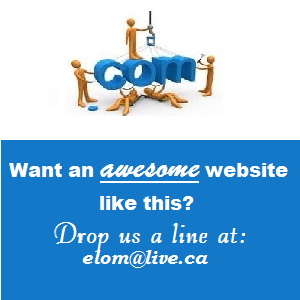 Royal Bank of Canada; Hon. MP Celina and Vidal Chavannes at the 2016 gala. 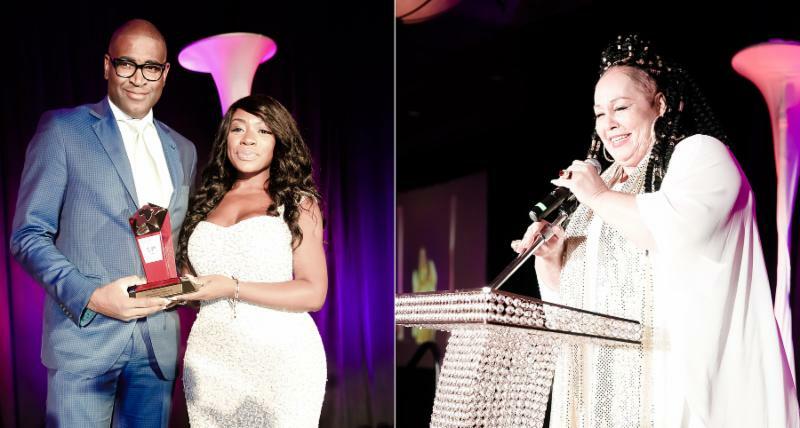 David Sudz Sutherland receives the Entertainment Award from Caroline Alabi, Executive Director of Jodal Healthcare; and Liberty Silver, Entertainment Award recipient sings. Designer Pereira with Isaac Ansah, Judge on The Golden Button; Rising Star Award recipient Andre De Grasse, and Hannah Godefa, recipient of the Nelson Mandela Humanitarian Award with her father at the 2016 Excellence Awards gala in Toronto, Canada. Specialist, Roy David Timmins, Senior Sales Representative and guest. 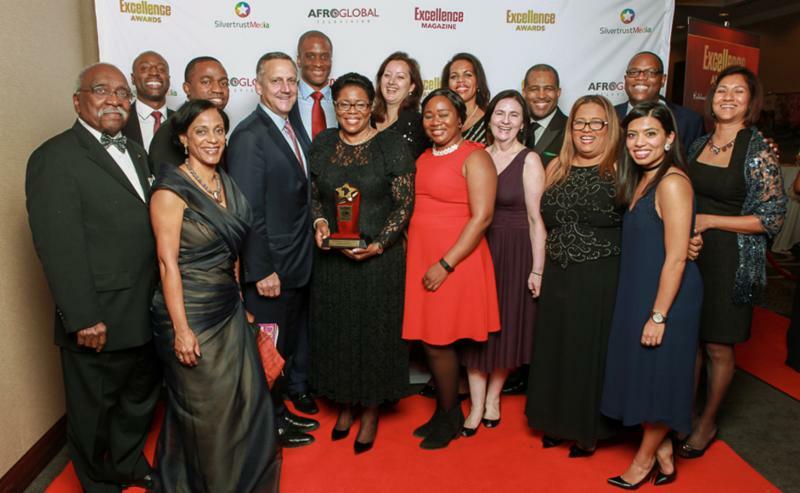 Professor Akua Benjamin receives the Marcus Garvey Memorial Award from Segun Oloketuyi, Managing Director of Wema Bank at Afroglobal Television’s 2016 Excellence Awards gala. Some members of the prestigious Excellence Awards planning team at the 2016 gala. 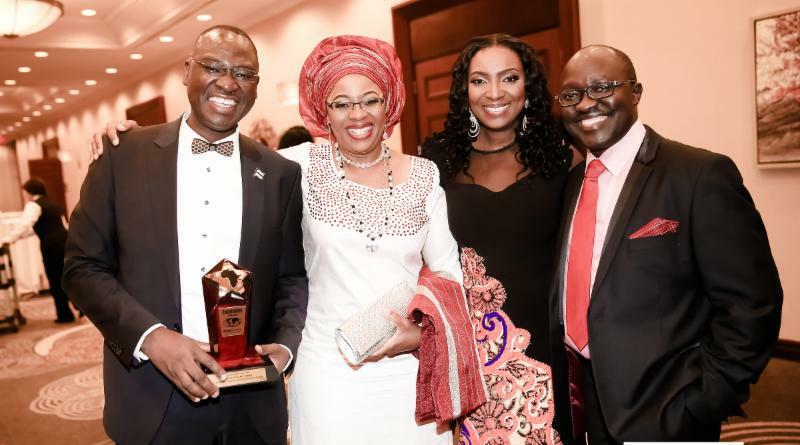 Richard Mofe-Damijo receives the 2016 Entertainment Award from Sonia Sidhu, MP; and Mona Walrond receives the Lifetime Achievement Award from Hon. Jean Augustine. 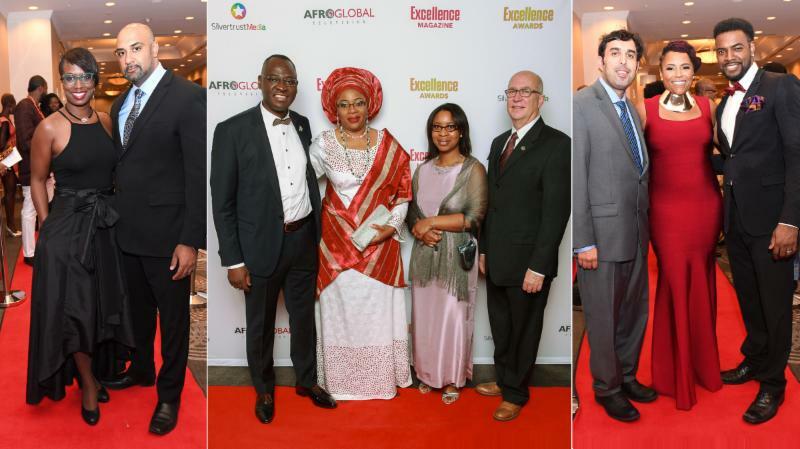 of Skye Bank at the 2016 Excellence Awards in Toronto, Canada on October 29th. 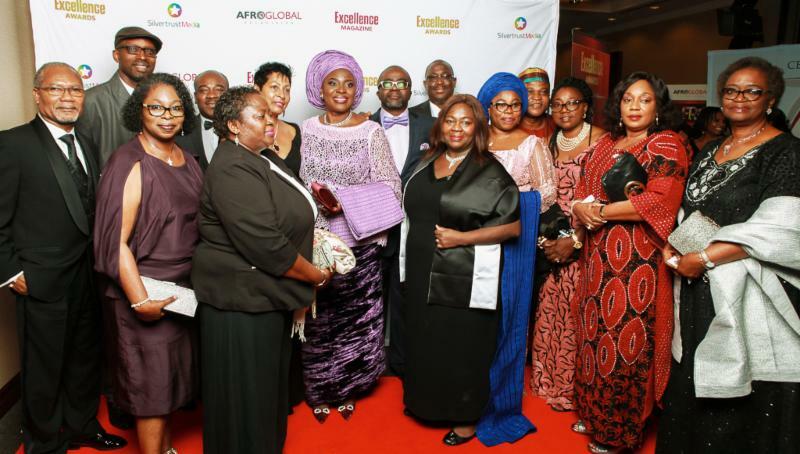 Friends and family members of Dr. Modupe Tunde-Byass, Science & Technology Award recipient, at the 2016 Excellence Awards gala, presented by Afroglobal Television. 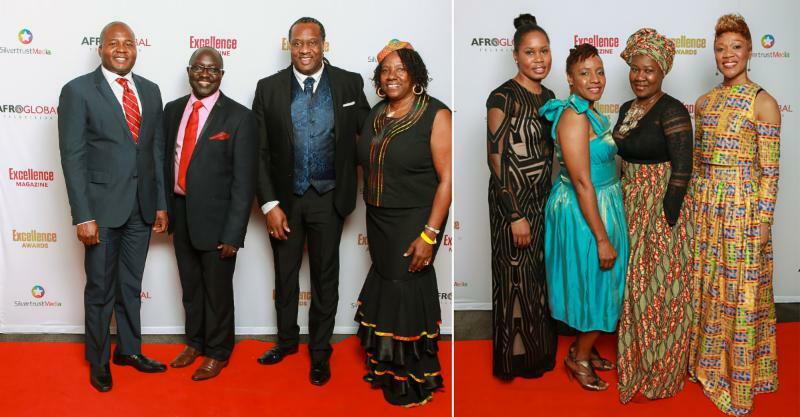 Associates of Harriet Thornhill from Royal Bank of Canada, friends and and family, at the 2016 Excellence Awards gala, presented by Afroglobal Television. Branch Manager at Scotiabank; Brenda Foreman, Judge on The Golden Button fashion reality series; and Jagmeet Singh, Deputy Leader of the Ontario NPD. 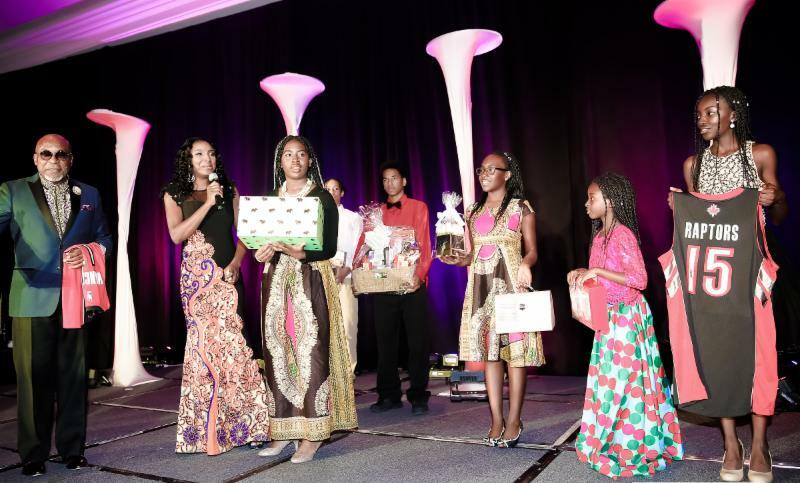 Veshone from AFRO TV’s Open Mic show performs; Marlene Street Forrest receives the Global Impact Award from Khalid Iqra, MP; and Malaika Lorde sings anthems at the gala. 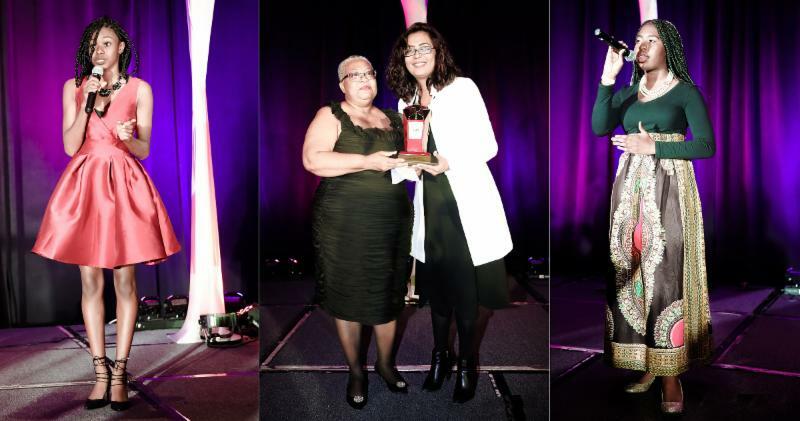 Dr. Pierre-Michel Smith, recipient of the Enterprise Award; MC Bonde and MissGo2Girl; Omolola and Dr. Olaniyi Ajisafe at the 2016 Excellence Awards gala in Toronto. 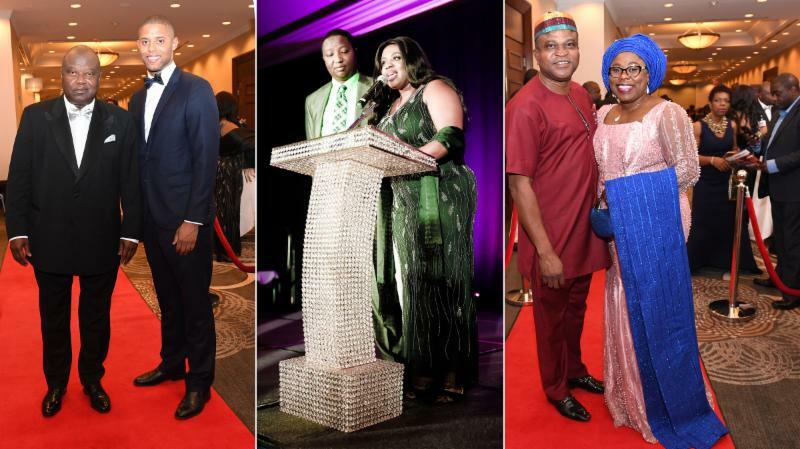 John Olaonipekun, Associate Director, Bell Canada; Moses A. Mawa, President & CEO, Silvertrust & AFRO TV; Linden King, Senior Manager, Bell Canada; and Frances Delsol, Associate Director, Bell Canada; Thora Daley, Event Decorator for the gala & friends. 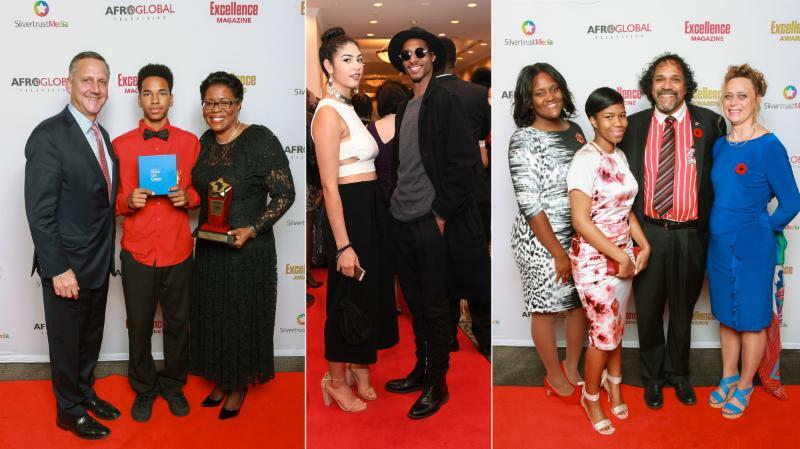 Special items, including gifts from the Raptors or Maple Leafs Sports and Entertainment to be auctioned or raffled at Afroglobal Television’s 2016 Excellence Awards gala. Hon. 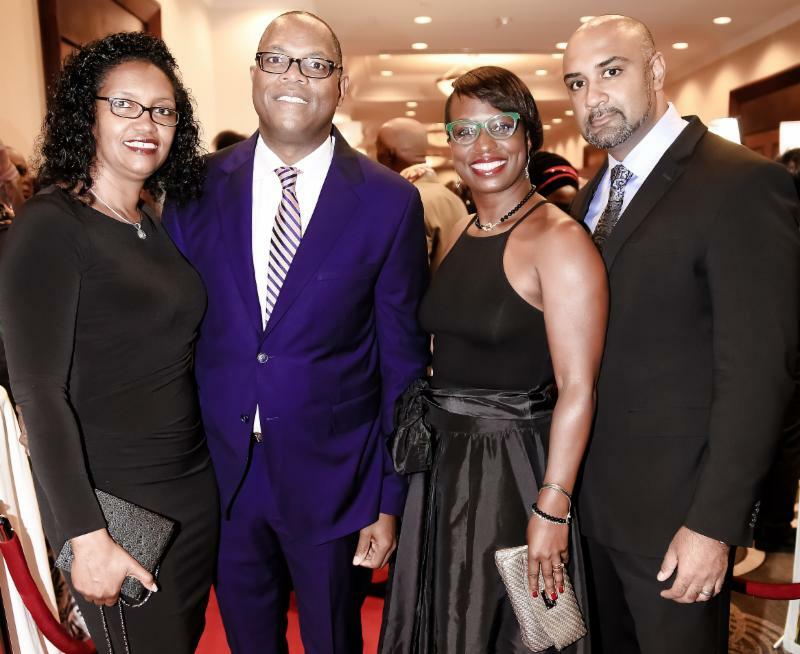 Celina Chavannes, Parliamentary Secretary to the Prime minister and hubby Vidal; Samuel Oboh, wife Aisha and guests; Raoul Juneja, MC Michee Me and Dwight Morrison. She had also served as Chief Administrative Officer (CAO) of the Toronto Community Housing Corporation, Vice-President with Goodwill Industries and Regional Director at Bell Canada. Hunter understands the community and the power of working together.A lifelong city builder, she is passionate about unlocking Ontario’s potential by ensuring fair and inclusive access to employment and prosperity. From 2013 to 2014, she served as Parliamentary Assistant to the Minister of Community and Social Services. Samuel Óghale Oboh, is the 76th President of the Royal Architectural Institute of Canada, the first Canadian of African descent to lead the 109-year-old scientific organization. 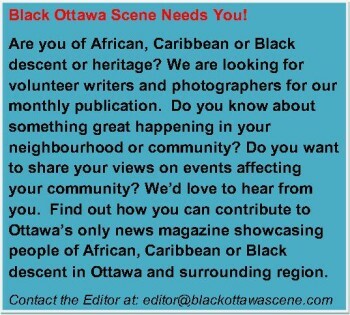 Born in Nigeria and licensed in Alberta, Canada and Texas, USA, Oboh worked in South Africa and Botswana before migrating with his family to Canada in 2003. 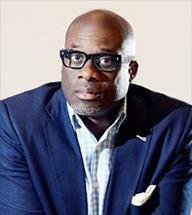 A passionate adherent to innovative design and excellence, Oboh is a principal at Canada’s leading design firm, Kasian. With an expansive career spanning over 24 years in both private and public sectors, he has worked on several projects, including the high profile Alberta Legislature Centre Redevelopment project, where he led the capturing of the spirit of Alberta’s most significant heritage site.An advocate for integrating practice with academia, he is a regular Studio Critic and Reviewer at the University of Calgary and has served as adjunct lecturer at various universities in South Africa, Nigeria and Canada, including University of Pretoria, University of Toronto and Carleton University in Ottawa. 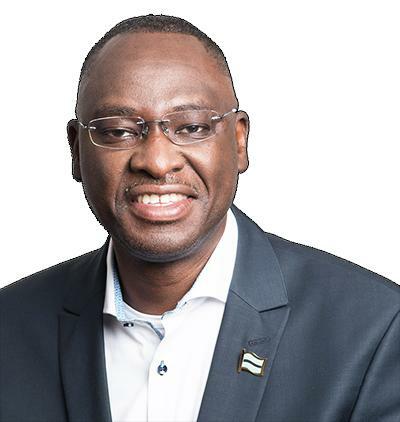 A 2015 Honoree of the Australian Institute of Architects and recipient of the American Institute of Architects’ Presidential Medal, Oboh combines practicing architecture with his diplomatic appointment as Honorary Consul for the Republic of Botswana in Western Canada. He was named one of Alberta’s 50 Most Influential People by Alberta Venture magazine. He receives the 2016 Leadership Award, presented by Afroglobal Television’s Excellence Awards program. Competing in his first Olympics in 2016, Andre De Grasse backed a silver medal in the 200m finals, behind Usain Bolt in Rio, Brazil. He ran a new personal best in the 100m final to capture a bronze medal as well.De Grasse went on to win his third medal of the games, anchoring the men’s 4x100m relay team to a bronze medal in a new national record time of 37.64. 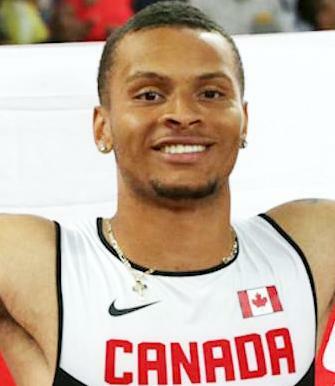 Before the 2016 Olympics, De Grasse competed at the IAAF World Championships in 2015, tying for the bronze medal in the 100m race. This made him Canada’s first world medalist in the event since 1999. Today, he is considered the man to watch in Olympic glory, after the Usain Bolt years.Inthe 2015 Pan American Games in Toronto, De Grasse swept the 100m and 200m events in a dramatic fashion. He had made headlines across Canada and the United States when he won the 100m and 200m in a span of 45 minutes at the NCAA Championships in June 2015. Raised by Beverley De Grasse in Markham, young De Grasse would regularly volunteer alongside his brother Julian at a downtown youth recreation and community centre. Despite turning professional and signing a lucrative contract with Puma, he is committed to completing his studies at the University of Southern California in the USA, where he is pursuing a degree in Sociology. He receives the 2016 Rising Star Award, presented by Afroglobal Television’s Excellence Awards program. Richard Mofe-Damijo, RMD as he is widely known and fondly referred to, is the biggest male actor to come out of Nigeria in particular and Africa as a whole. He has starred in well over 60 movies and TV Series locally and internationally. A creative fire-brand, RMD wrote for several prestigious Nigerian newspapers including Concorde and Guardian. In his early 30s he published Nigeria’s first all-gloss magazine for men, ‘MISTER’ which he sold for several millions at 33 years old. A man of many parts, RMD is a Writer, Lawyer, Creative Content Creator, Producer, Life-Coach, Public speaker, Master of ceremony amongst other talents. In 2008, RMD was called to serve in government in his home state, Delta State, Nigeria, 1st as a Special Adviser to The Governor and subsequently as The Honorable Commissioner of Culture and Tourism.The fact that he was greatly missed by fans all over the world is clearly seen in the way he broke the internet when he returned to the scene and reactivated his social media accounts. 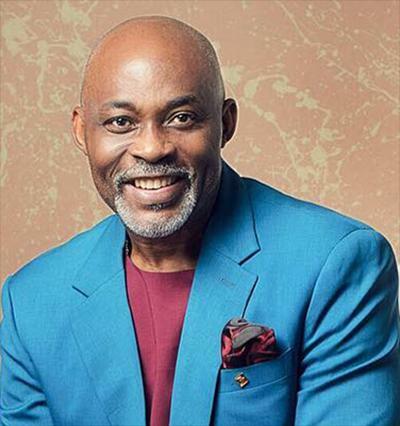 RMD has since his return to acting in the past year traveled the world starring in movies, TV commercials and representing Nigeria in the global scene of which the 007 SPYFIE, is one. Having endorsed many brands in the past, RMD is presently brand ambassador for Africa’s largest and fastest growing telecommunications network. RMD owns one of Nigeria’s foremost PR outfits White Water Limited which he still actively runs alongside his production company RMD Productions. RMD has received numerous prestigious awards and recognitions all over the world. Richard Mofe-Damijo has a Law degree from University of Lagos and was called to the Nigerian bar in 2007. RMD played a major role in “The Wedding Party” and “Okafor’s Law”, both screenings at the 2016 Toronto International Film Festival (TIFF) in Canada. Harriet Thornhill is a Vice President at Royal Bank of Canada (RBC), where she leads the bank’s Contact Centres, including Telephone Banking, Direct Investing, eMail, Chat, Online Banking, Social Media and Remote Office teams. She oversees seven centres and 3,700 Banking Advisors as well as Investment Specialists. Prior to her current role, Thornhill was the Head of Caribbean Markets Personal Banking at RBC. Her responsibility spanned across six strategic regional markets for 19 countries. 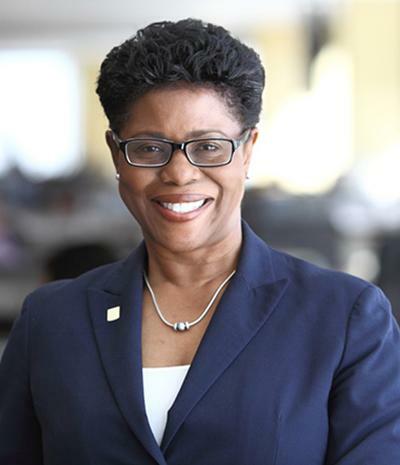 She was one of the Caribbean Banking Operating Committee members responsible for setting the overall strategic direction of RBC Financial (Caribbean). She has an Executive MBA from the University of Athabasca. In over 30 years at RBC, Thornhill has held senior roles in Marketing, Recruitment, Client Experience Strategy, Leadership Development and Sales Leadership. Her community involvement includes Charity Trust Leadership Cabinet, the RBC Greater Toronto Region Executive Champion for the Black Cultural Markets, and Chair of the Black Business Professionals and Association’s (BBPA) National Scholarship Fund. Thornhill was the 2014 Cabinet Chair for the Contact Centre, as part of RBC’s national employee giving campaign. She was a torchbearer for the 2010 Winter Olympics in Vancouver, and received the BBPA Women of Honour award in 2011. Thornhill and her husband Wayne live in Toronto, and have 3 children. She receives the 2016 Professional Achievement Award, presented by Afroglobal Television’s Excellence Awards program. Marlene Street Forrest, is the General Manager of the Jamaica Stock Exchange (JSE) and Director of its subsidiaries. In 2015, the Jamaica Stock Exchange had the best performance in the world. Street Forrest has a wealth of experience having worked in senior management positions at varying private and public sector organizations in Jamaica and overseas. It is under her stewardship that the JSE became demutualized and the Caribbean Exchange Network, the US Denominated Market and the Junior Market were launched. 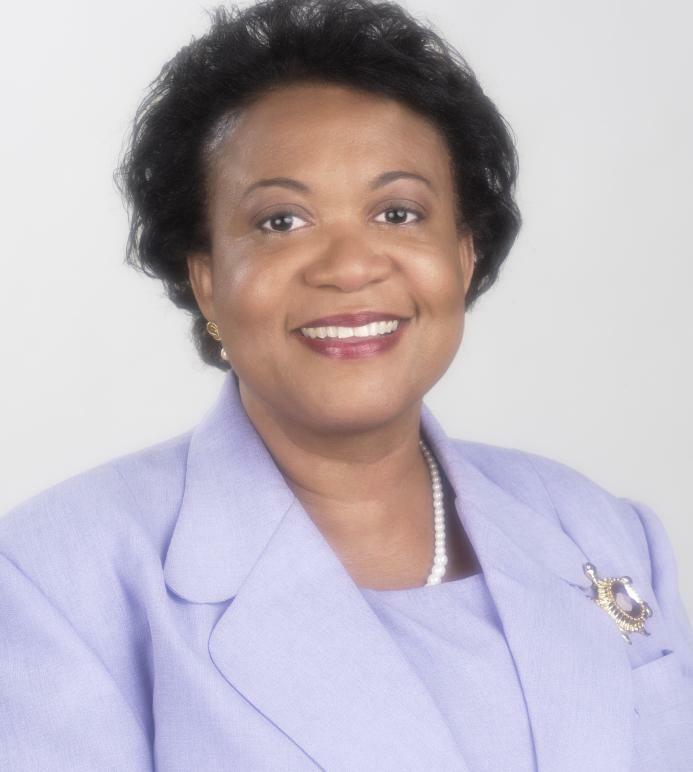 She also spearheaded the Registrar Division of the Jamaica Central Depository (JCSD) when she served as General Manager for the subsidiary.A graduate of Titchfield High School in Portland, Street Forrest attended the University of the West Indies, Mona, where she read for a Bachelor’s Degree in Management Studies, and later gained her Masters in Business Administration at the Barry University in Florida, USA. Street Forrest is a Justice of the Peace and serves as a Director for the Good Samaritan Inn, a Christian outreach aimed at uplifting the poor and marginalized. She is married to Franklin and has two daughters, Francia and Keena. She receives the 2016 Global Impact Award, presented by Afroglobal Television’s Excellence Awards program. Justice Donald F. McLeod was appointed to the Ontario Court of Justice on October 2, 2014. He is a Founding Partner of The McLeod Group, Barristers and Solicitors. He has been an accomplished litigator for over a decade, with a keen interest in community and social justice issues. The McLeod Group had a well-known and respected reputation as one of the leading boutique criminal, administrative and human rights law firms in Toronto. In 2009, Justice McLeod was involved in the case of R v. Douse, a landmark case, which revolutionized the traditionally used racial vetting process to now take into consideration non-conscious racism. McLeod remains very active in the community as well as conducting seminars at various legal conferences and community functions. Notable seminars have included a presentation with Paul Burstein to Federal Crowns with Madame Justice Feldman of the Ontario Court of Appeal, the Provincial Judges Conference in London, Ontario; with respect to the Canadian Charter of Rights and Freedoms; as well as a guest lecturer at Queen’s University Law School in Criminal Advocacy. Justice McLeod has provided legal commentary in high profile media programs including CBC Newsworld, The Hour, Metro Morning, CFRB 1010, CNN, Fox News, CTV Morning as well as TVO’s Studio Two on a variety of topics and community related issues. Together with other visionary leaders, he founded 100 Strong, to help turn African Canadian boys into men of significance. He receives the 2016 Visionary Award, presented by Afroglobal Television’s Excellence Awards program. Dr. Modupe Tunde-Byass is an Assistant Professor in the Department of Obstetrics and Gynecology at University of Toronto. 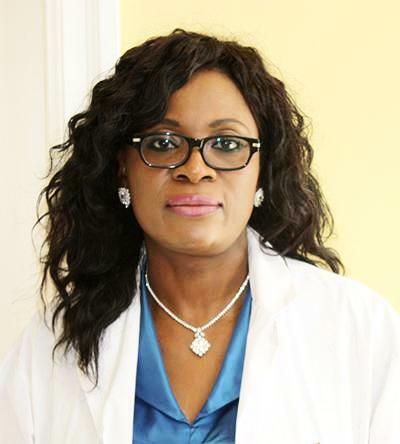 She graduated from University of Ibadan in Nigeria, and studied Obstetrics and Gynecology in the United Kingdom, becoming a Member and Fellow of the Royal College of Obstetricians and Gynecologists in 1994 and 2005 respectively. She trained in Fetal Medicine at the Harris Birthright center, King’s College Hospital, London. Dr. Tunde-Byass immigrated to Canada in 1998 and completed a residency program at the University of Toronto in 2004. She has worked at North York General Hospital since 2004, with special interest in Maternal Fetal Medicine, Early pregnancy complications and Medical Education. Dr. Tunde-Byass completed and obtained a certificate in Patient Safety and Quality Improvement at the Faculty of Medicine, University of Toronto. She was the Residency Program Coordinator in Obstetrics and Gynecology at North York General Hospital from 2006 to 2011. She is a member of the Maternal Newborn Advisory Committee, Provincial Council of Maternal and Child Health. Dr. Tunde-Byass has received numerous departmental, university and national teaching awards. In 2014, she was selected by the University of Toronto to receive the Carl Nimrod Award from the Association of Professors of Obstetrics and Gynaecology of Canada. She receives the 2016 Science & Technology Award, presented by Afroglobal Television’s Excellence Awards program. Hannah Godefa is a UNICEF Goodwill Ambassador and the Founder of Pencil Mountain. Since the age of seven, Hannah has cultivated a desire for giving. Pencil Mountain has delivered half a million pencils to thousands of children in rural Ethiopia. A Canadian citizen of Ethiopian origin, Godefa has been recognized locally and internationally for her philanthropic work. 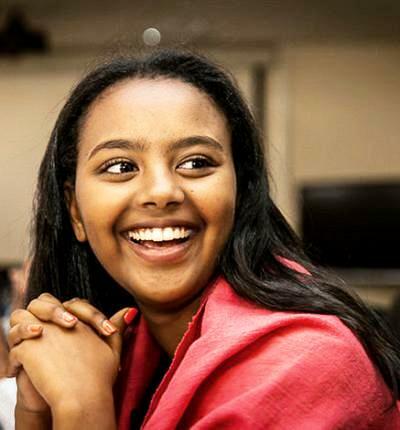 In January 2013, Godefa became a United Nations Children’s Fund (UNICEF) National Ambassador to Ethiopia. In October 2013, Hannah made a speech at the International Day of the Girl Child at the UNICEF Headquarters on “Innovating for Girls’ Education”. In 2013, Hannah moderated an event about education for girls. American pop music star Katy Perry and UNICEF Executive Director Anthony Lake attended it at UNICEF in New York. In 2014, she joined United Nations Secretary General Ban Ki-moon, President Paul Kagame of Rwanda and Co-Chair of the Millennium Development Goals (MDG) Advocacy Group, as well as other world leaders, to participate in an interactive discussion on “Investing in Girl Empowerment for MDG Acceleration,” in Davos, Switzerland. On July 7th 2014, Hannah made a speech at the Committee on the Elimination of Discrimination against Women (CEDAW) in Geneva. She received the Queen Elizabeth II Diamond Jubilee Award. She receives the 2016 Nelson Mandela Humanitarian Award, presented by Afroglobal Television’s Excellence Awards program. Dr. Pierre-Michel Smith is a dentist and a highly successful entrepreneur. 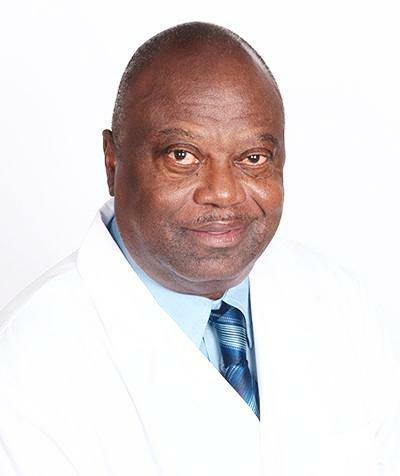 Born in Jeremie, Haiti, Dr. Smith is a big proponent of continuing education. He graduated in dentistry from the University of Port au Prince in Haiti. In 1975, the government of Quebec gave the green light to teach dentists denturism, officially recognizing the profession, Dr. Pierre-Michel Smith was one of the first to train students in CEGEP Édouard-Montpetit in Longueuil, Quebec in Canada. To satisfy his large Francophone clientele, Pierre-Michel Smith has three dental offices in North Miami Beach and Fort Lauderdale in the USA, as well as in Montreal, Canada. Dr. Smith is still and is always registered as a student at the university where he studied traditional medicine. Dade County Dental Society honoured him for exceptional service to the community. In 1996, he received a Fellowship in the General Academy Dentistry in the USA. In Quebec, he has he been a college professor and was one of the regular dentists for the City of Montreal. 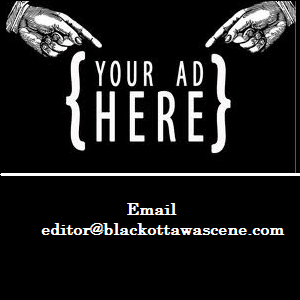 He worked from James Bay to the Lower North Shore and has long had an office in Lachine and Sherbrooke. Dr. Smith has lived in Quebec for over 25 years and in Florida for fifteen years. He constantly shuttles between Canada and the USA. He receives the 2016 Enterprise Award, presented by Afroglobal Television’s Excellence Awards program.